The City of Skopje is offering subsidies to its residents for the procurement of pellet stoves, to encourage them to switch to a cleaner, more energy efficient heating solution, according to the text of the public call, available on the Macedonian capital’s website. Eligible to receive the subsidies are residents that are not already connected to the district heating system and are using coal, wood, oil, or heating oil for heating, among other requirements. 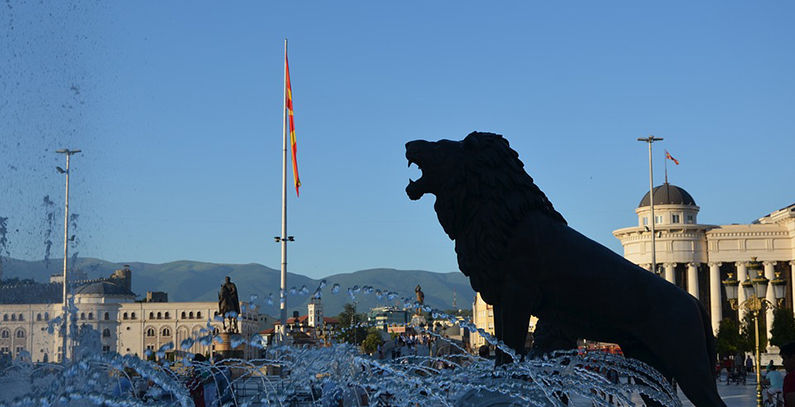 Skopje, one of the most polluted cities in Europe, routinely has critical particle levels in wintertime, prompting emergency measures such as excusing pregnant women, the elderly, and people with chronic health problems from work in early January this year. A study led by the Finnish Institute of Meteorology found that household heating is the highest contributor to air pollution, responsible for 32% of pollutant emissions, with traffic coming second with 20%. 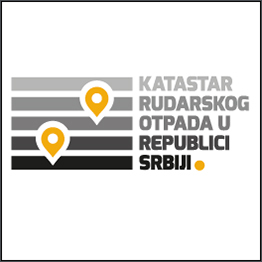 The subsidies now offered by Skopje stand at 70% of the procurement cost, but no more than some EUR 488 (MKD 30,000), including personal income tax per household. The funds will be distributed on a “first come, first served” basis, until May 21 or until the budget for this purpose is exhausted. Earlier, the Macedonian government announced it will disburse EUR 228,000 (MKD 14 million) in 2018 to reimburse up to 50% of the cost of switching to pellet for heating and buying the appropriate furnace.